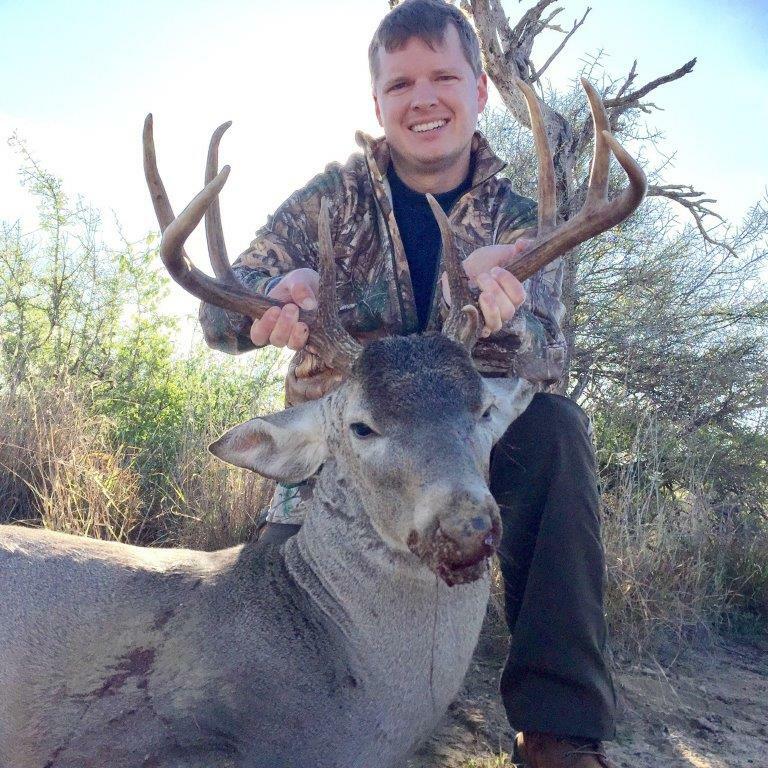 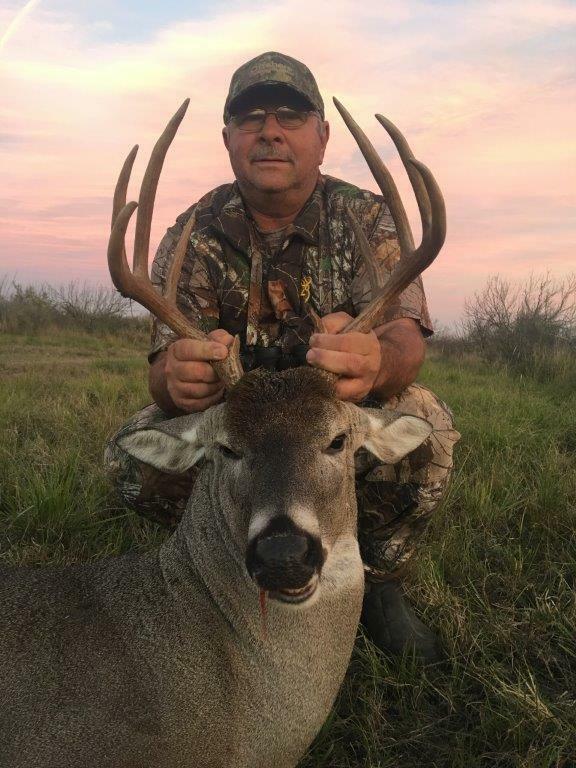 At Lazy R Hunts, we specialize in providing hunters from all across the country with some of the best white-tailed deer hunting in Texas. 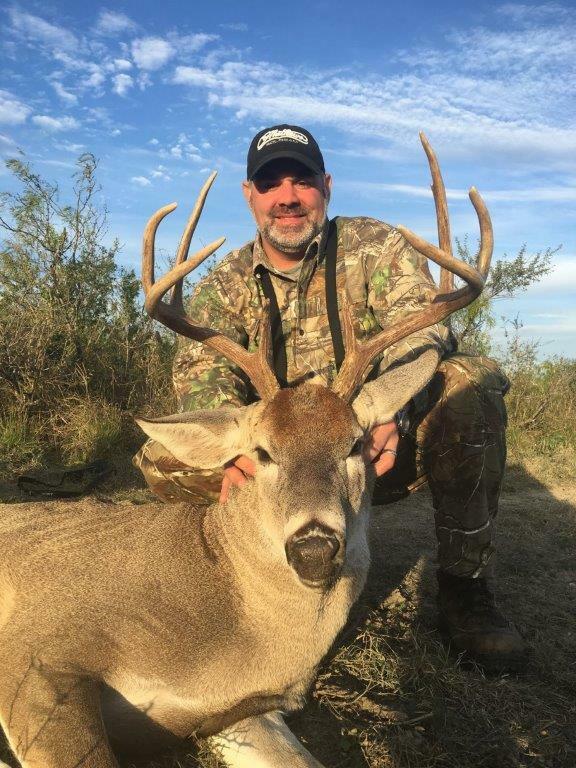 There are plenty of deer located on our ranch in Maverick County, TX, and while on one of our guided tours, you will have plenty of opportunities to bag one for yourself. 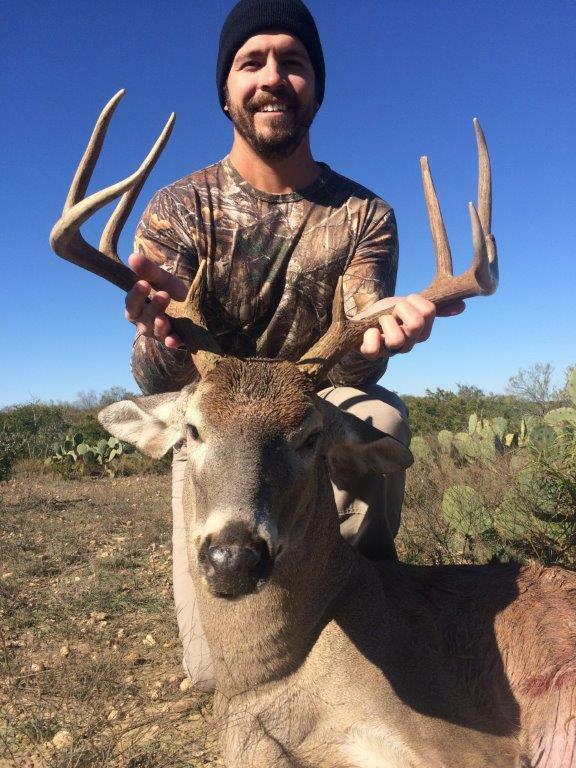 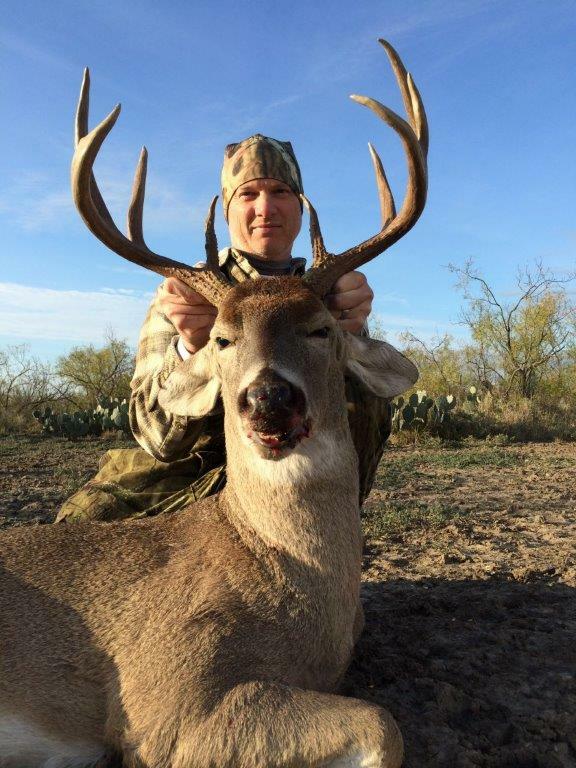 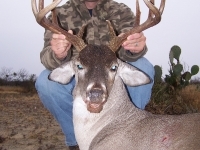 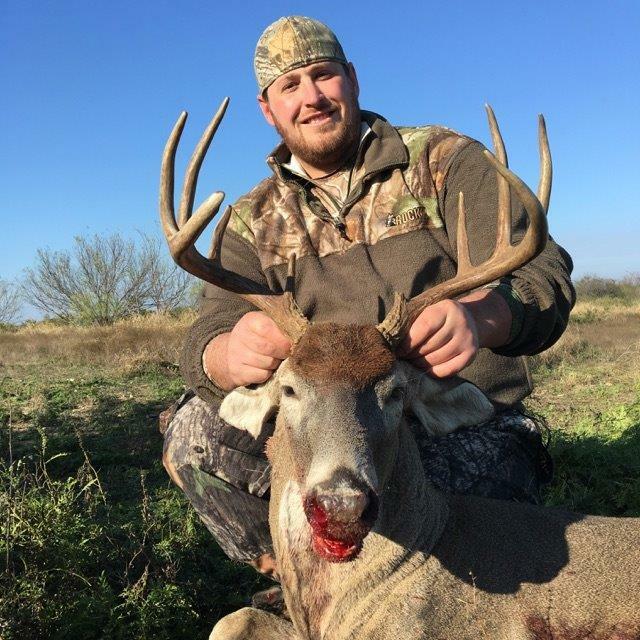 That being said, we also understand that seeing is believing, which is why we provide our potential clients with a Texas deer hunting photo gallery that shows off some of the great deer hunters have caught while hunting with Lazy R Hunts in the past. 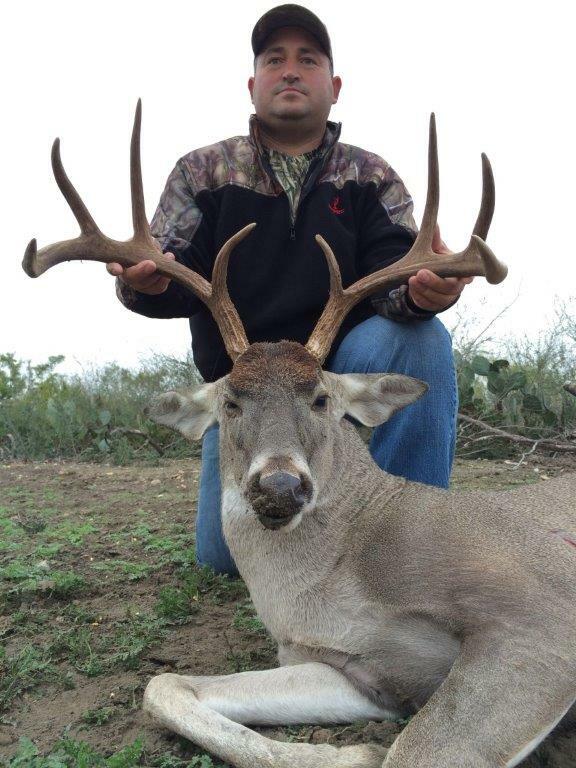 The deer that roam within the confines of the Lazy R Hunts ranch have access to every single square inch of it. 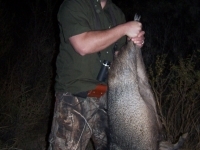 That presents a unique and exciting challenge to those hunters who come to track them down. 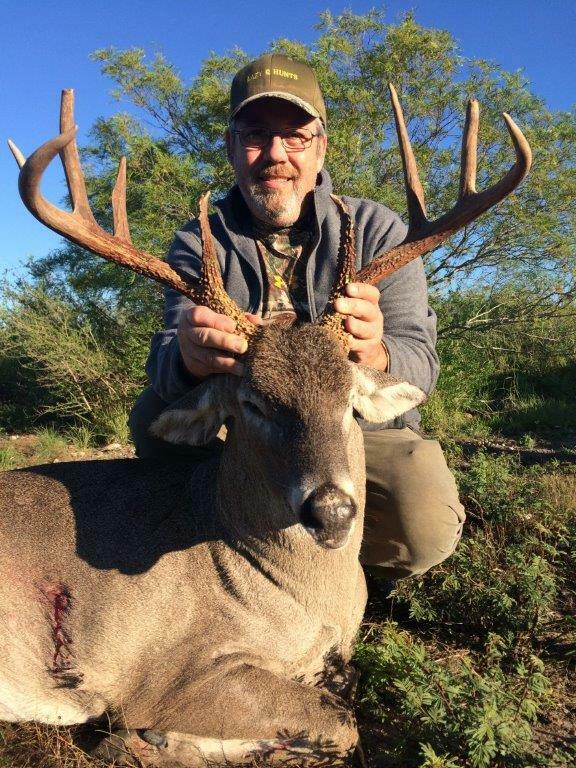 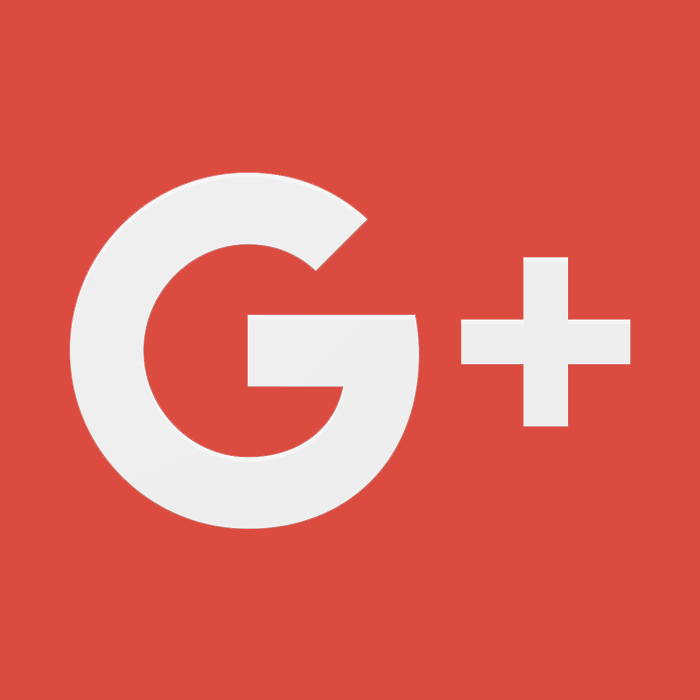 It is also why we offer our assistance by providing each amateur hunting group with an experienced guide who works to deliver a more personal hunting experience. 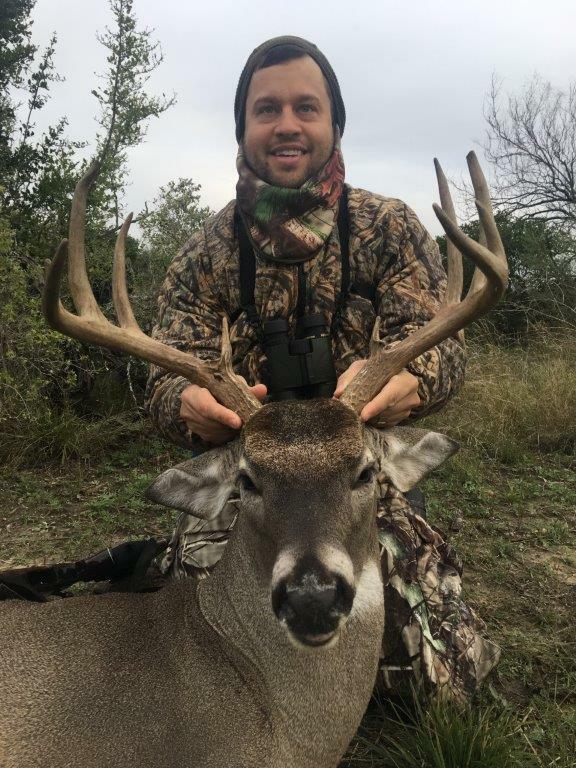 Our guides work incredibly hard to familiarize themselves with our land so that they can lead you in the right direction during your next guided hunt. 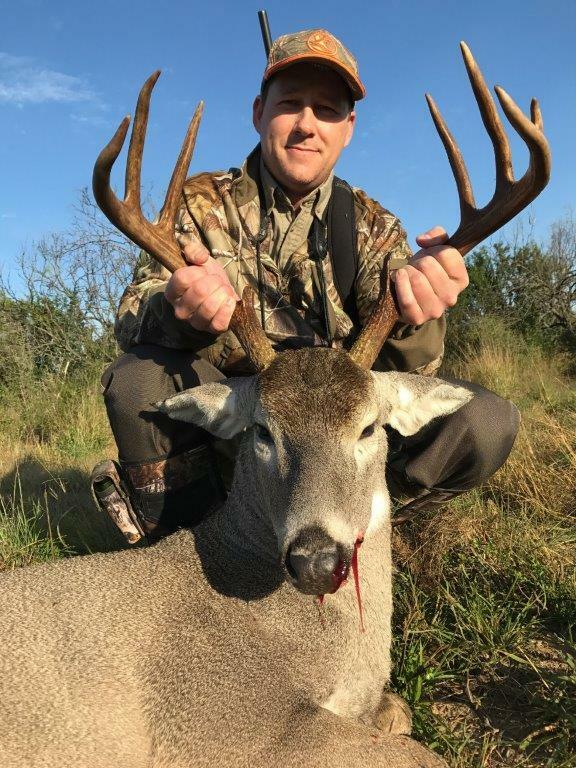 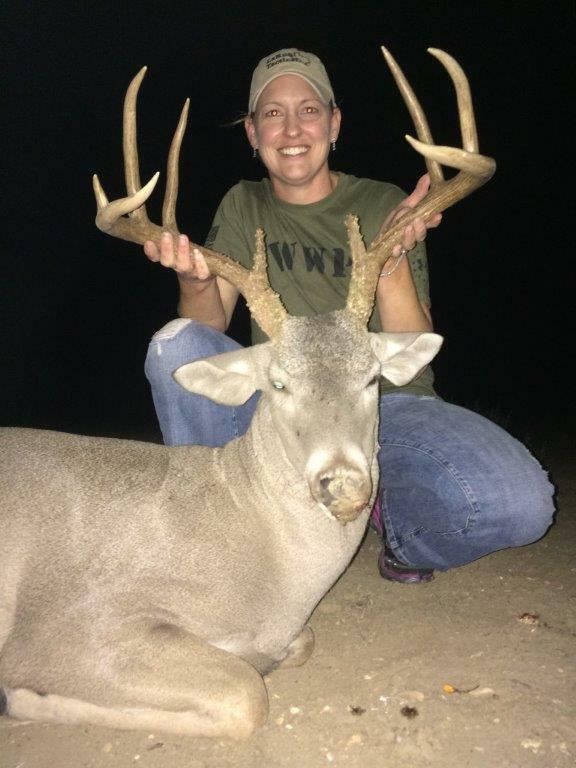 Who knows – you may end up in our Texas deer hunting photo gallery soon enough, proudly displaying the deer you brought down during your outing. 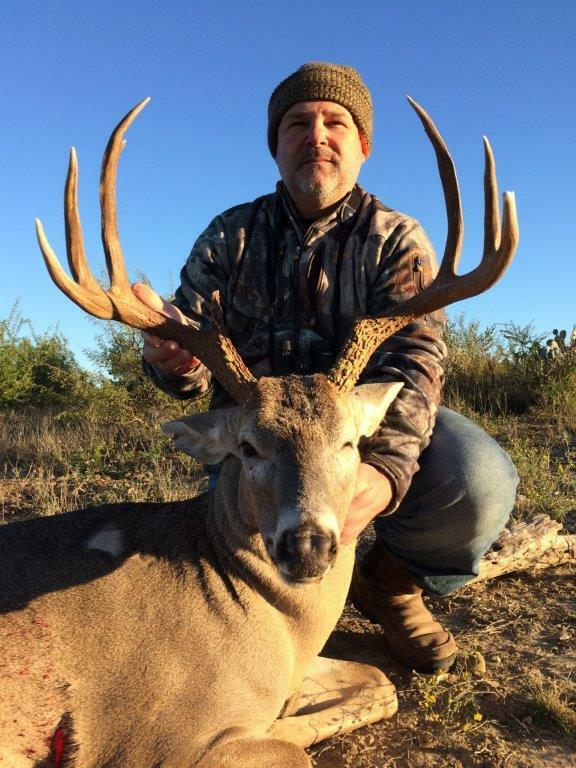 The deer hunting packages offered by Lazy R Hunts are all inclusive with everything from guiding and lodging to meals and game care. 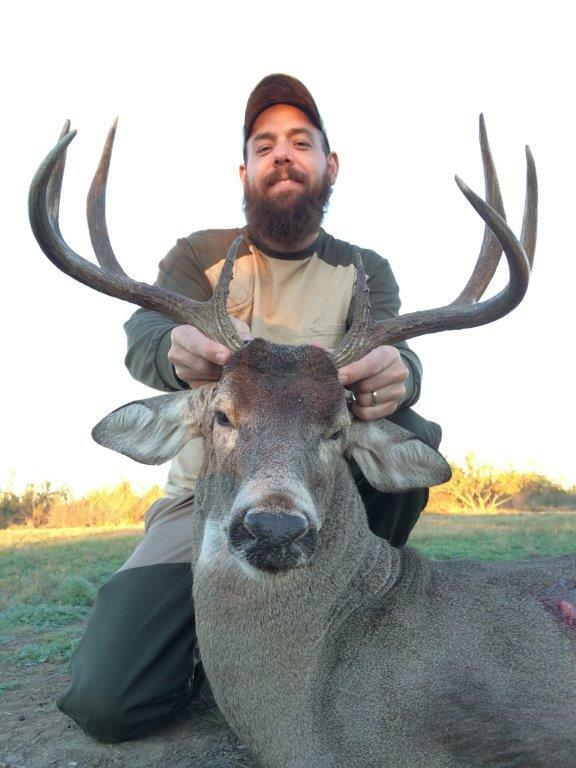 At the end of your deer hunting experience, we want you to walk away knowing you got the attention you deserve during your stay. 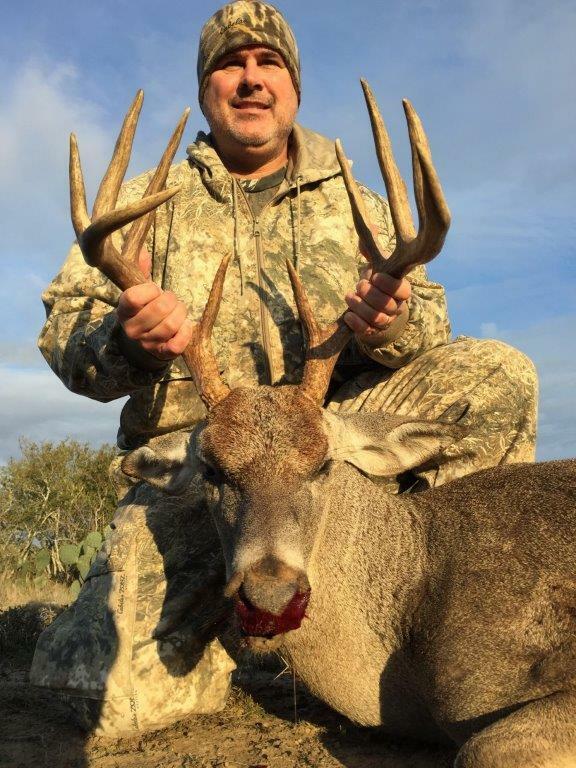 Whether you decide to use the hunting blinds located on our ranch or you want to get out and walk around and explore our land, we will make sure a guide is with you and that you enjoy every second of your time at Lazy R Hunts. 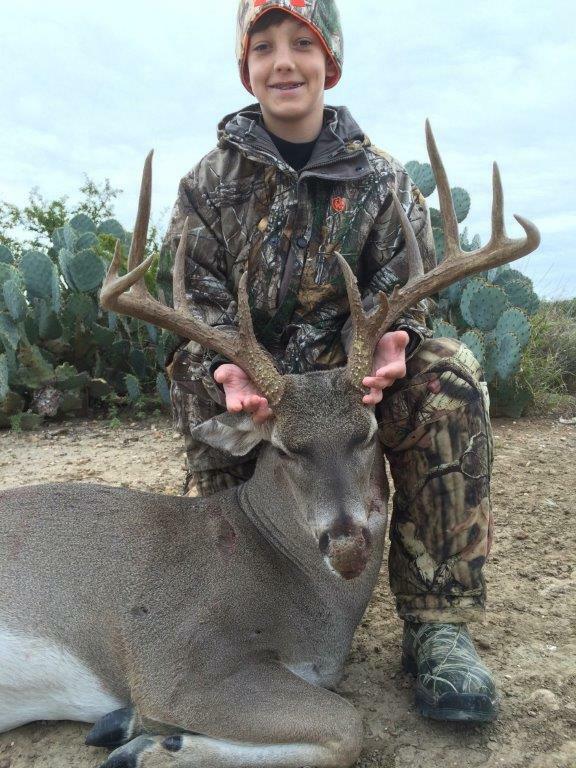 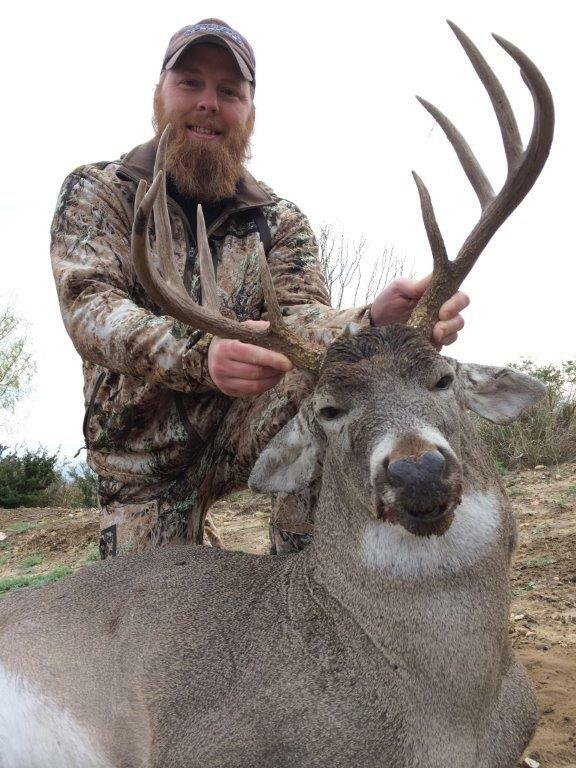 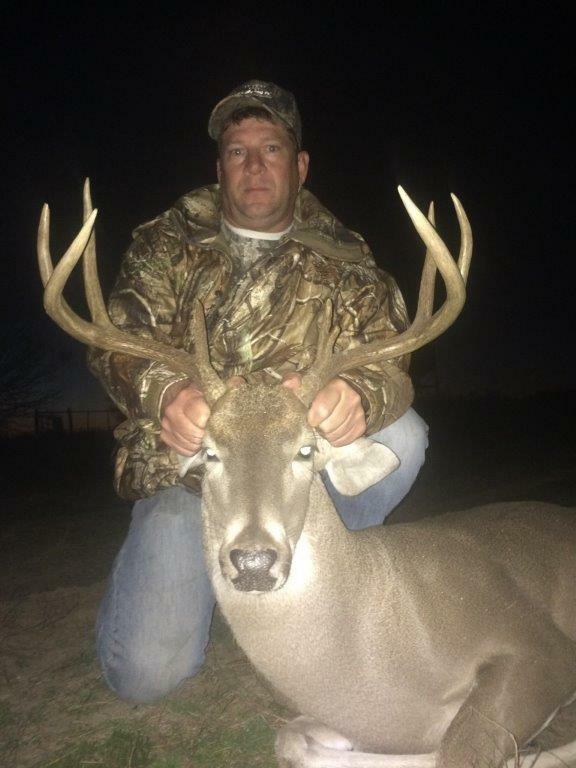 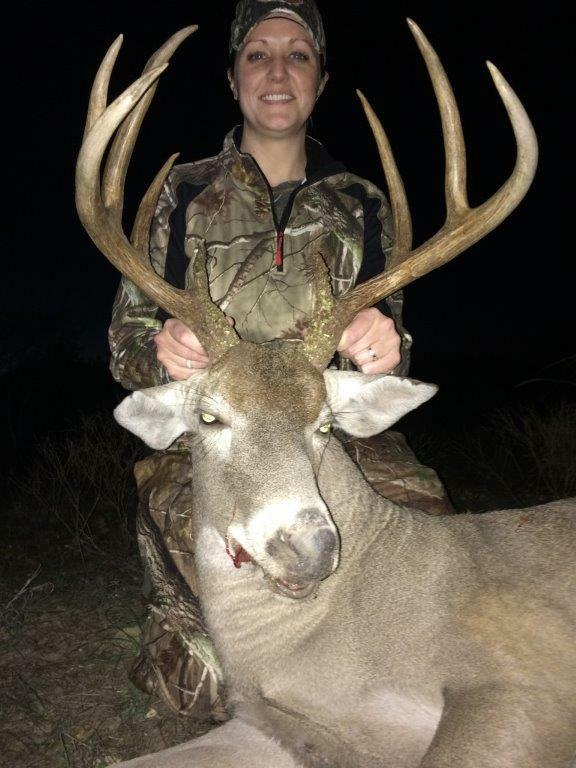 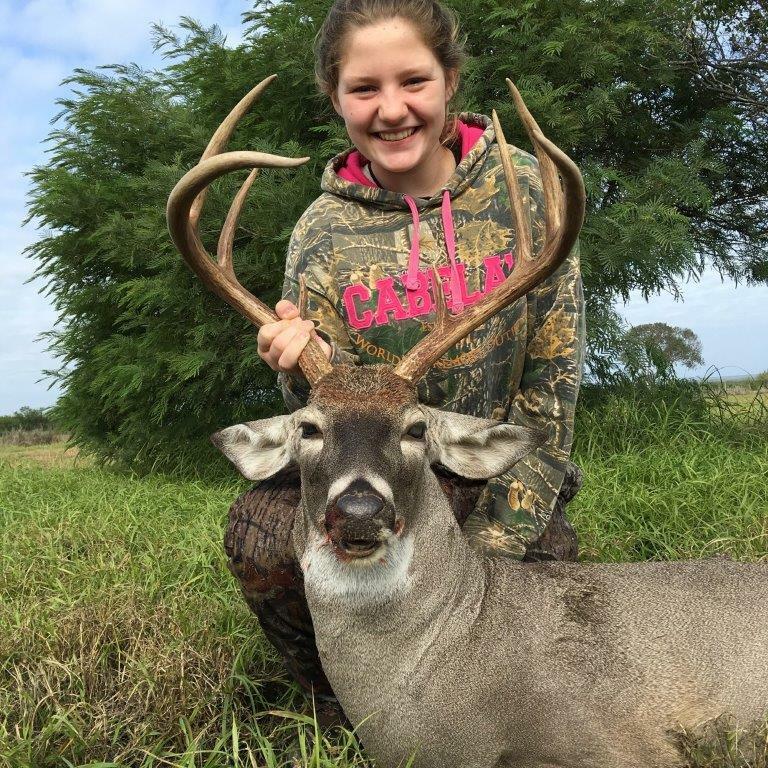 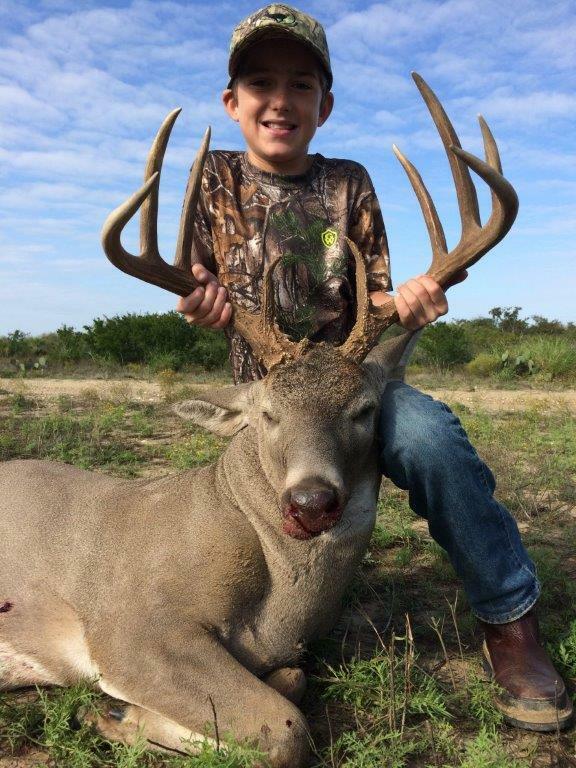 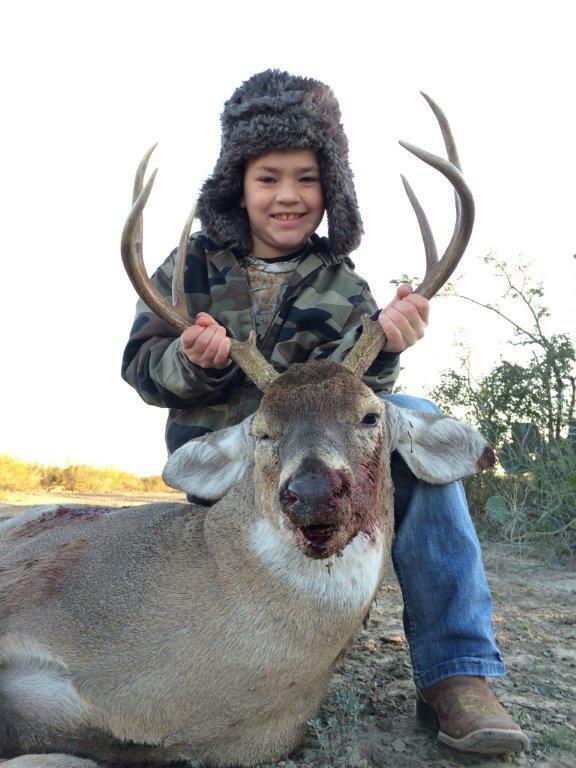 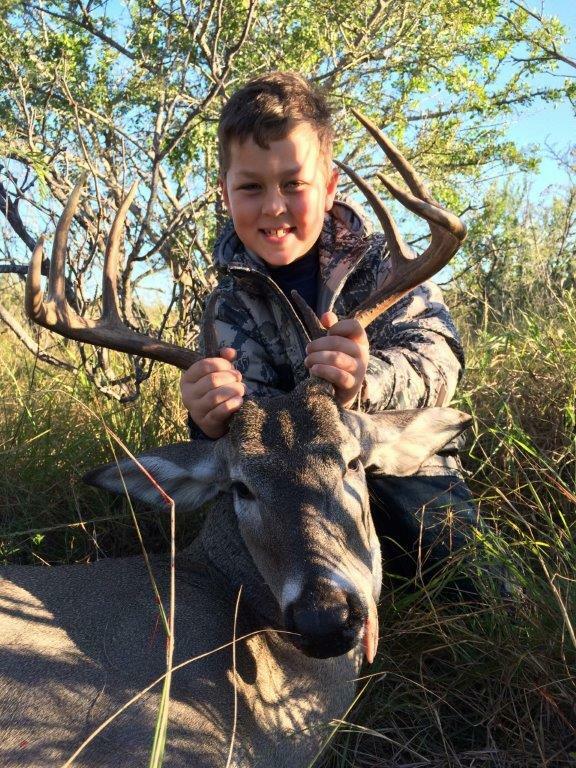 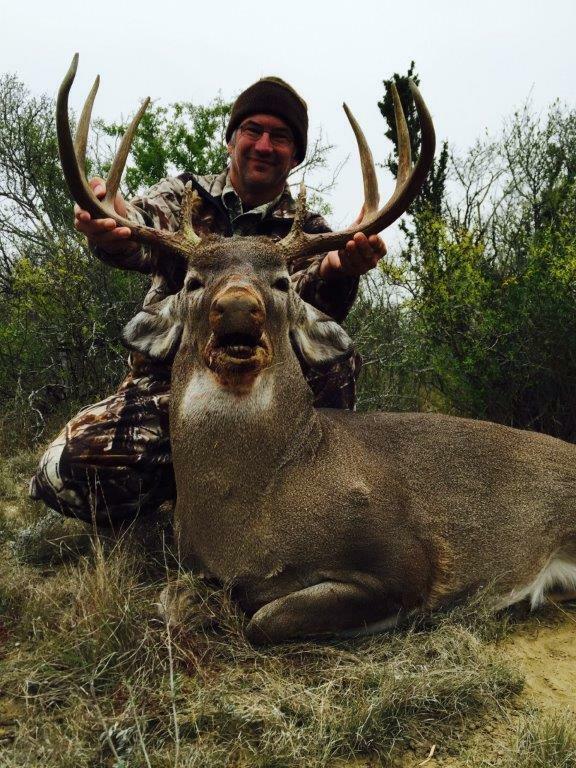 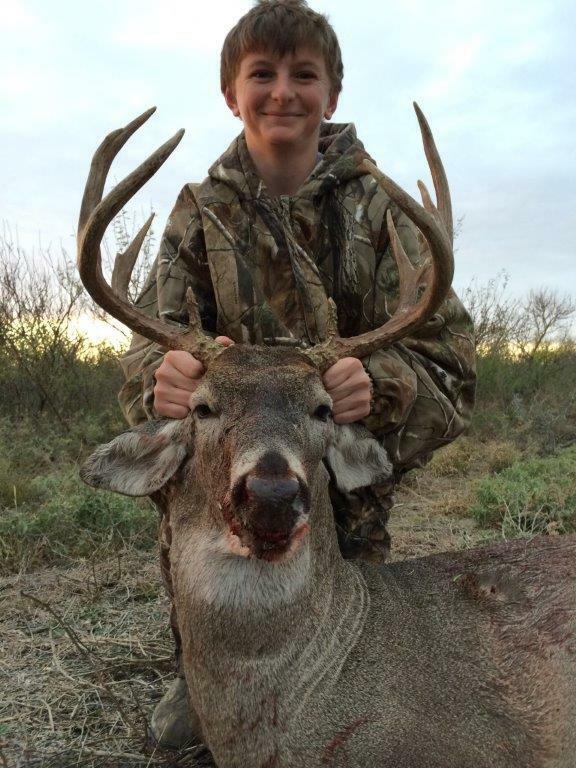 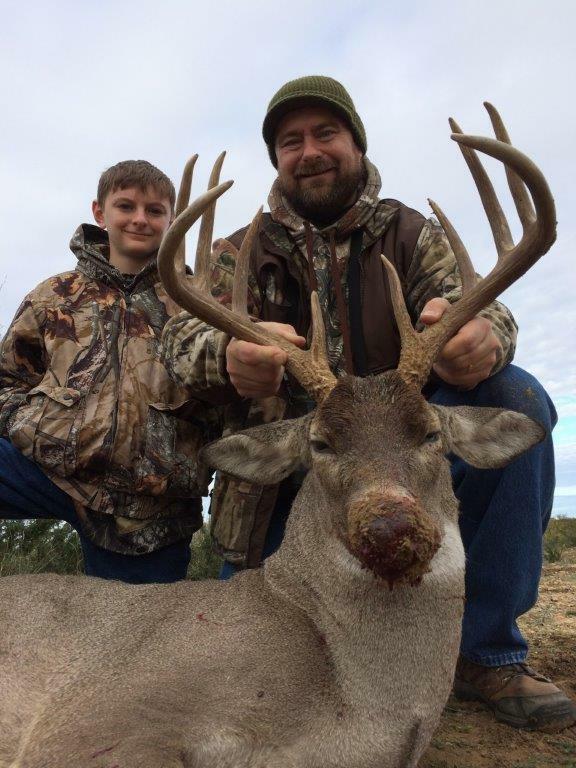 If all goes well, your picture may just hang in our Texas deer hunting photo gallery. 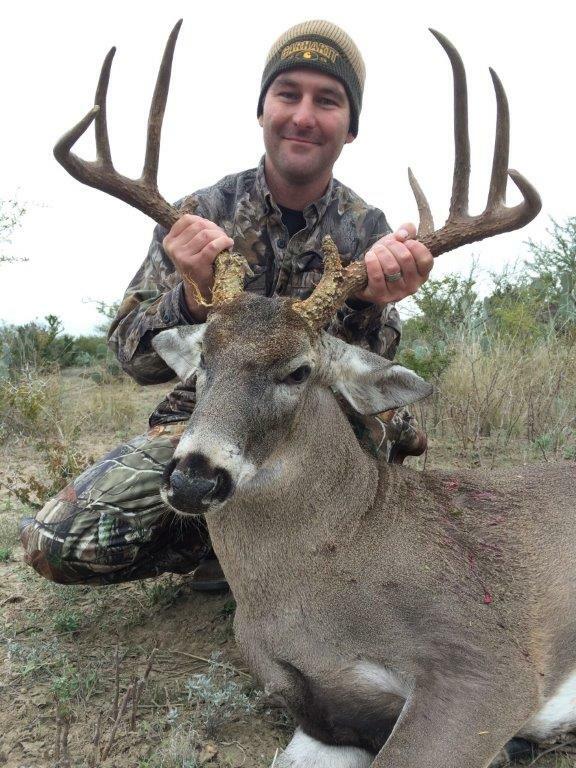 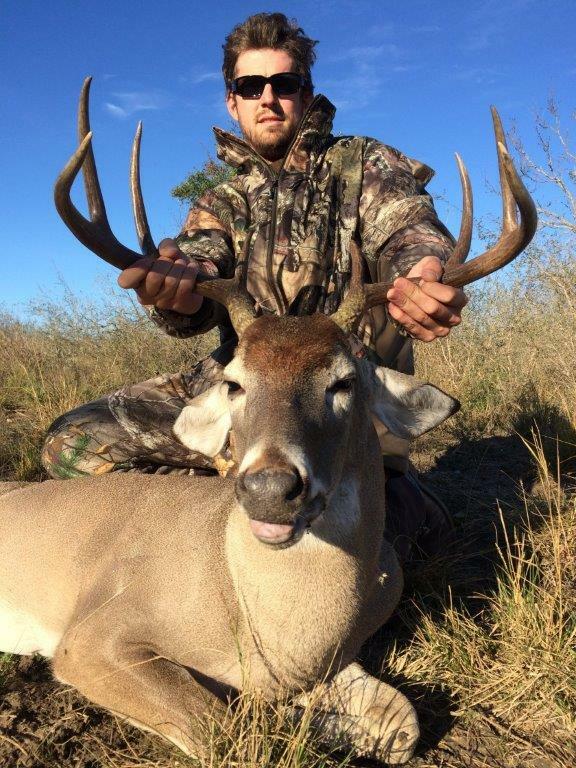 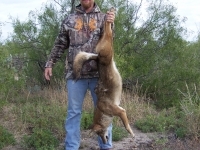 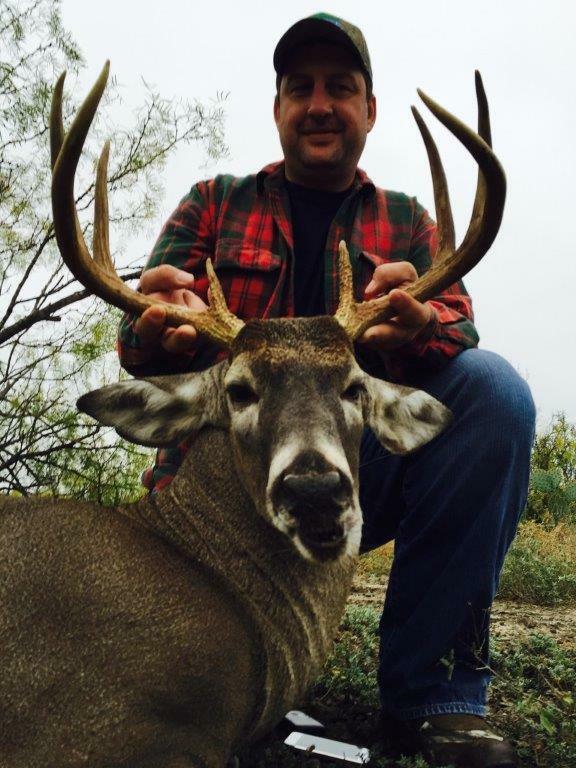 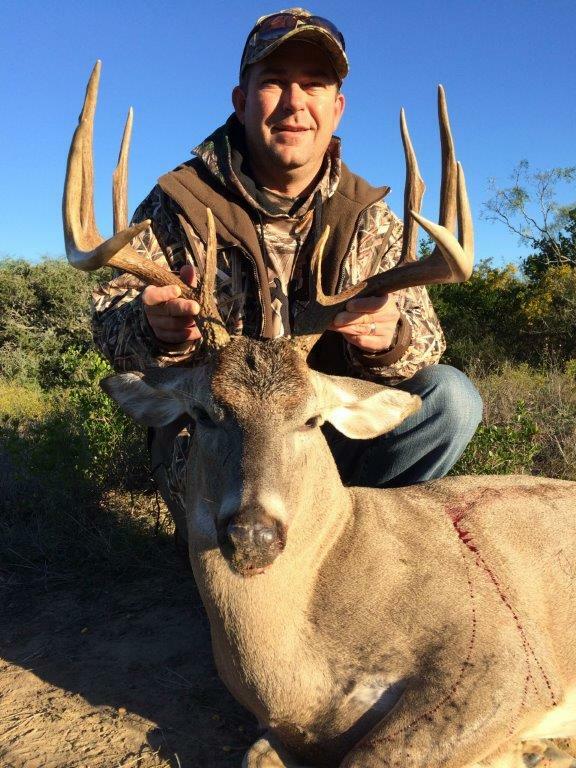 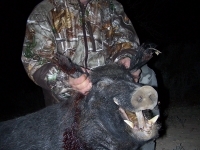 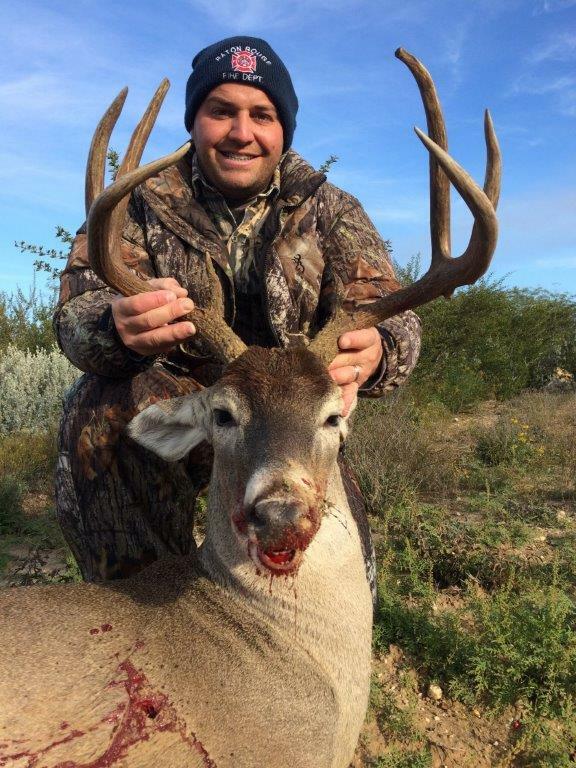 To arrange a Texas deer hunting trip with Lazy R Hunts, give us a call at 830-757-8215 today.